Elegant rectangular wooden table that can be easily combined with many chairs from our wide range of products. 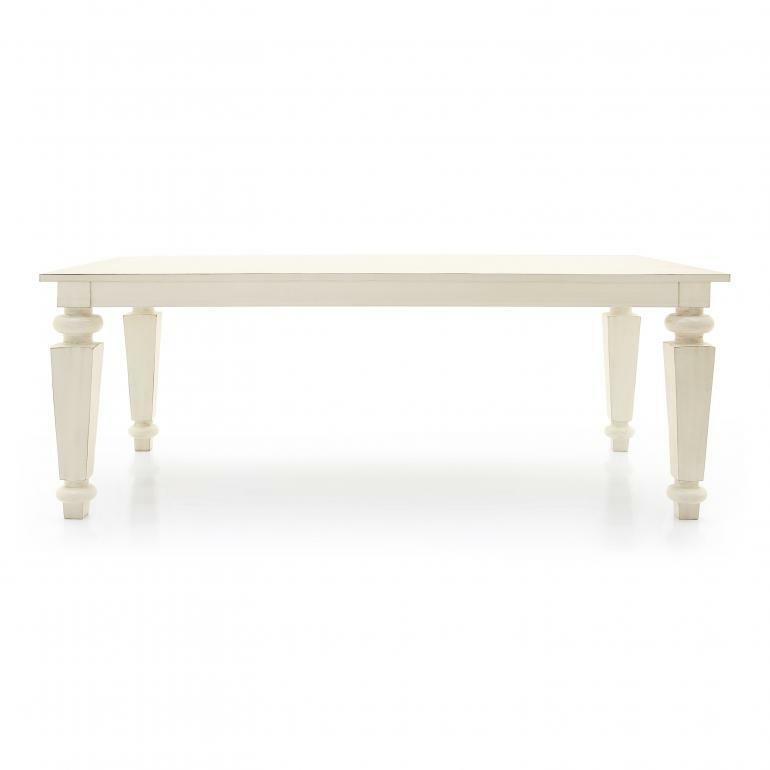 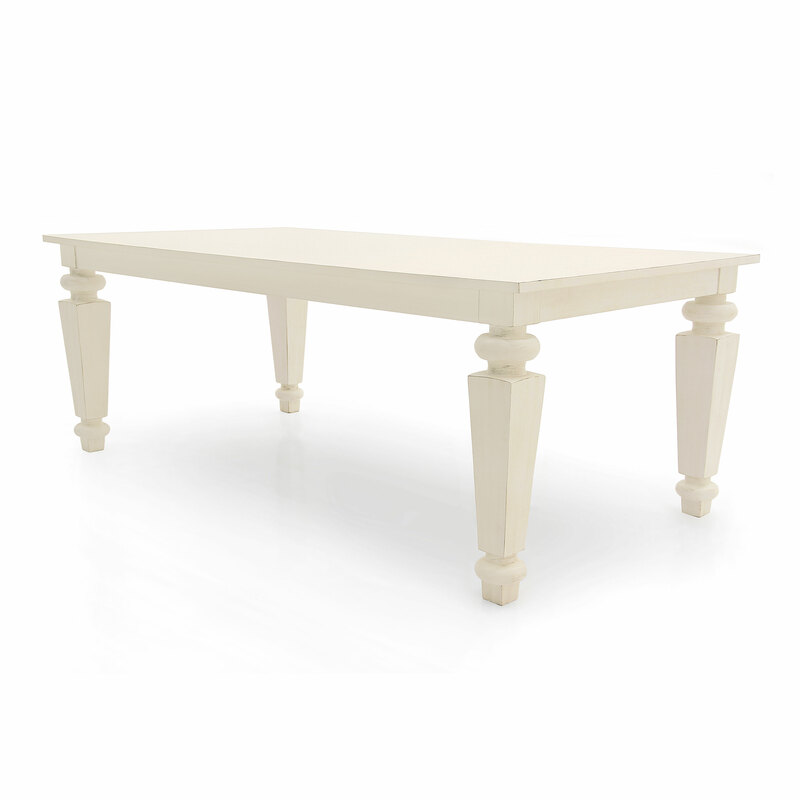 The magnificent legs that support the top make this table stand out from all our products. 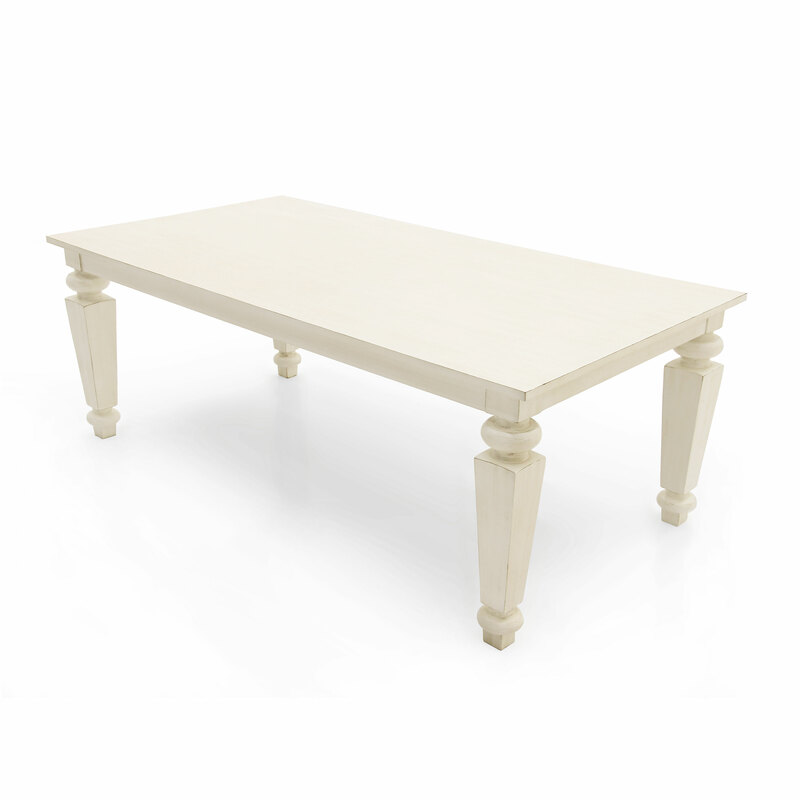 The type of finish can be selected from those available on the �Finishes� page.